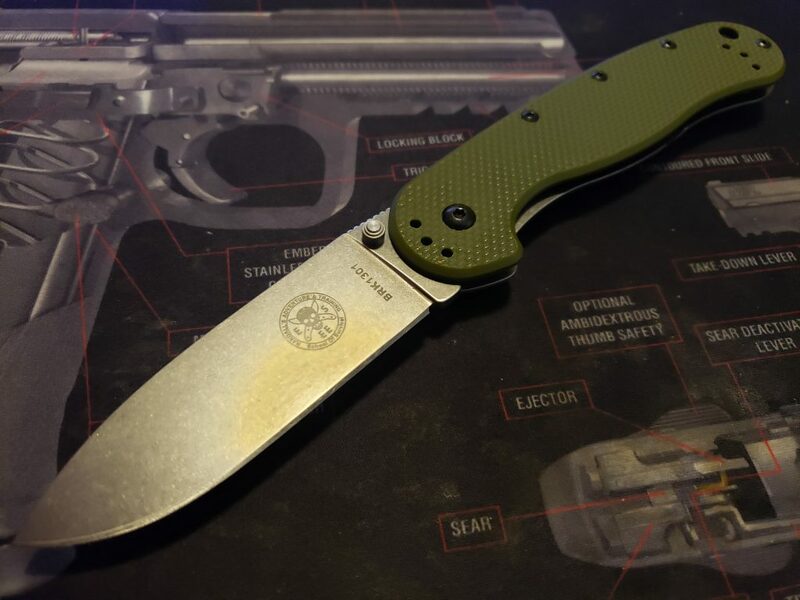 Many of you are well familiar with the Ontario RAT 1 & RAT 2 knives. Great hard working value grade folders, designed by Randall’s Adventure Training… hence the name. I’ve reviewed the RAT 1 before. And it’s a great knife for the money. But now there’s another sister knife. The Avispa. ESEE isn’t working with Ontario anymore, which is fine. They are busy making their own knives. ESEE is also busy building a huge following for their hard working, get it done blades. There’s some distinct differences between the RATs and the Avispas. First and foremost is that the Avispas are Frame Locks and not Liner Locks. The other is that the blade shape is more of a drop point rather than the RAT’s more clip point’ish style blade. Other than that, you can see and feel the same DNA in the designs. The blade steel is “D2”, which is great. 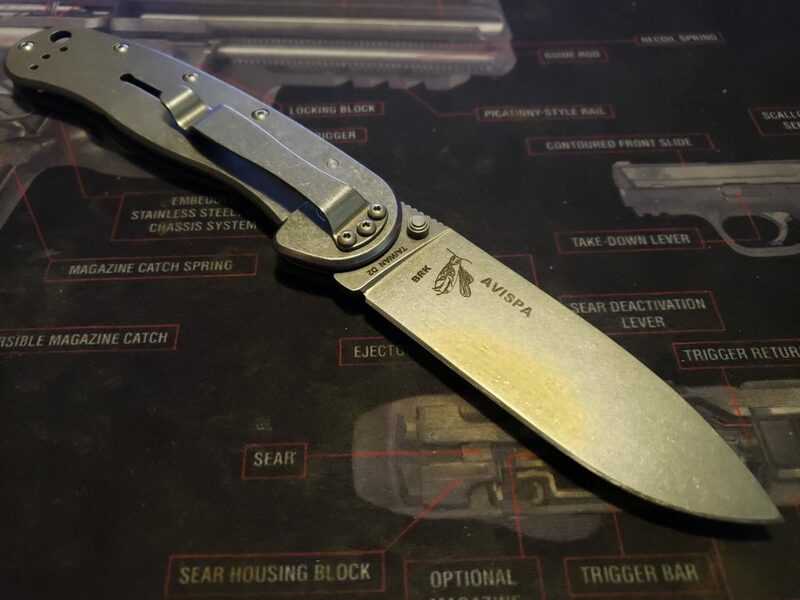 It’s certainly not the end all be all of blade steels, but it’s a very tough material that holds up well and takes a good edge without requiring diamonds to sharpen. 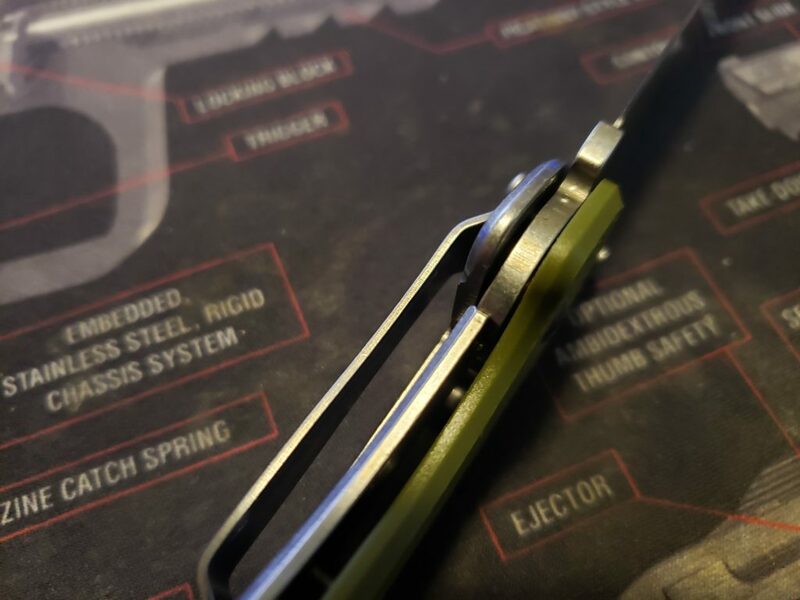 The frame lock system is solid and smooth. You can easily flick the blade open, and it locks open with a snap. The best thing about these knives are the price. They are cheap enough you can buy a couple and keep them in convenient locations. Or just put one in your EDC rotation. I think these are the better knives than the RAT’s but I do like the RAT’s blade profile better due to the sharper point at the tip. 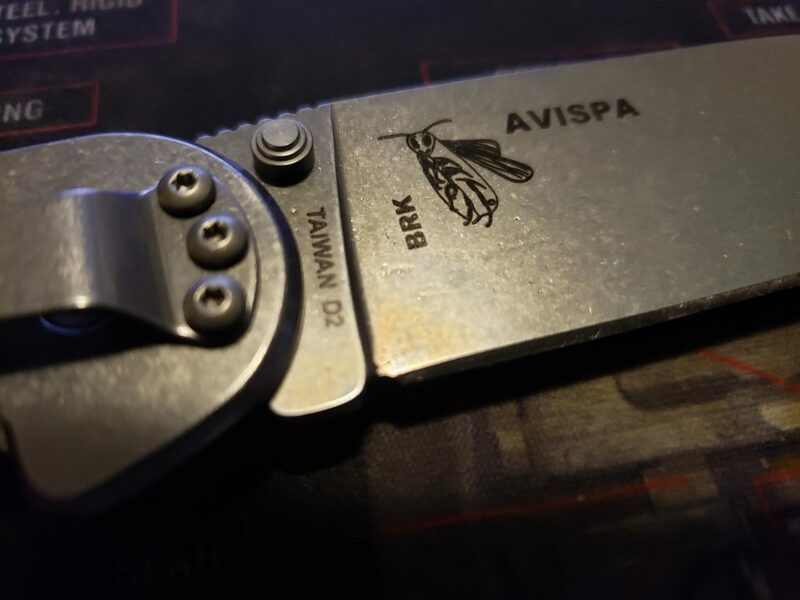 But I think overall the Avispa is the better knife. And right now, you can get these on Amazon for less than 35 bucks. $35 Bucks! That’s a lot of knife for the money. Enough to make one reconsider the actual practical value of knives costing 4 times as much as not as fond of hard work.